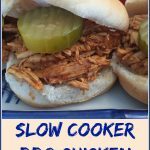 How about a nice Slow Cooker BBQ Chicken Sandwiches recipe in the April 9, 2017 edition of Sunday Scratchups: Your weekly recipe from scratch around ingredients that are either on sale or generally affordable. 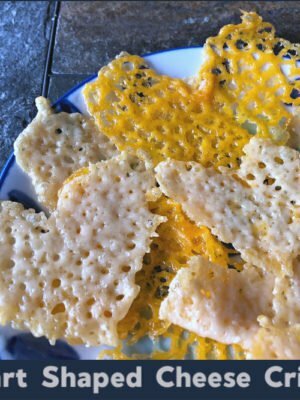 (I guess I’ve really been on a chicken kick lately, but it just keeps going on sale…) This is one of these “I have chicken thawed, now what haven’t we had in a while…?” recipes that I tweaked up a bit this time and ended up liking enough to share with you. 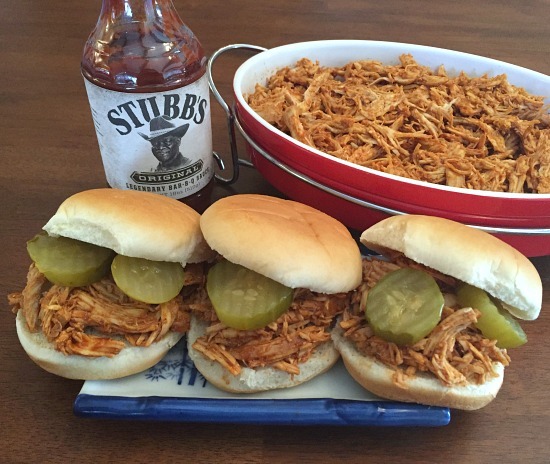 I used Stubb’s original BBQ sauce here since it’s relatively low in sugar (and darn tasty), but substitute in your own favorite BBQ sauce of choice. 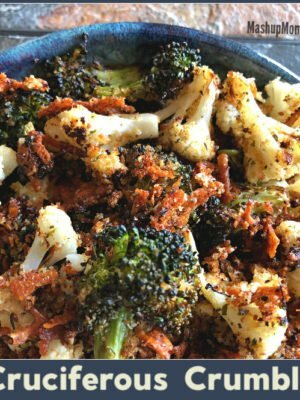 Arrange onion slices evenly across the bottom of your slow cooker. Place chicken on top and season with garlic and spices. Pour broth around chicken, then cook on low for 5-5.5 hours. 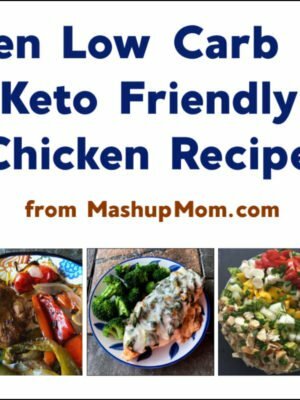 Remove chicken to a separate dish and shred. 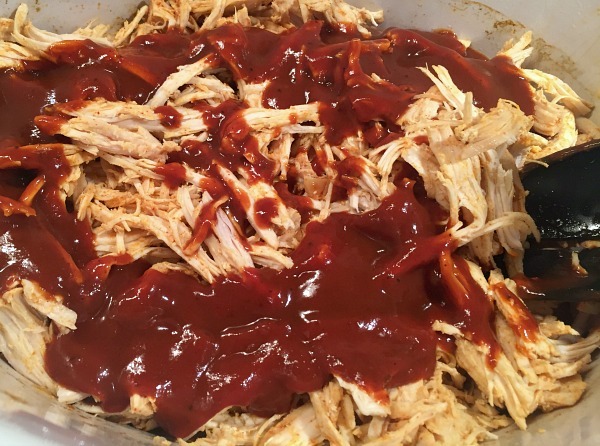 Discard cooking liquid, then add shredded chicken back into the slow cooker. Stir in BBQ sauce and cook on low another 20 minutes or until heated through. 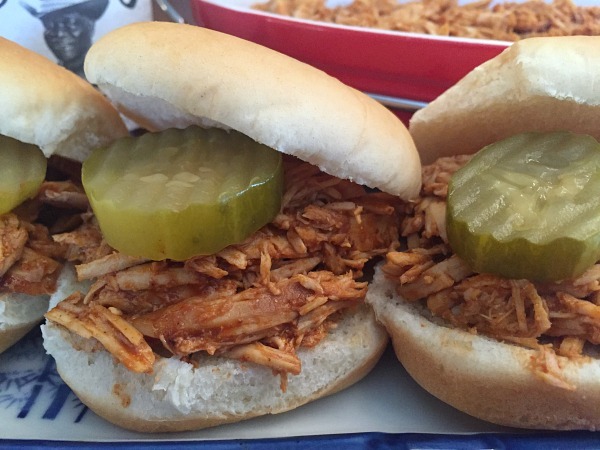 Recommended: Serve BBQ chicken sandwiches on hamburger buns, topped with something crunchy and tangy such as pickles or coleslaw. Put out the rest of the BBQ sauce so that people can add to their sandwiches as desired. Arrange onion slices evenly across the bottom of your slow cooker. Place chicken on top and season with garlic and spices. Pour broth around chicken, then cook on low for 5-5.5 hours. Remove chicken to a separate dish and shred. 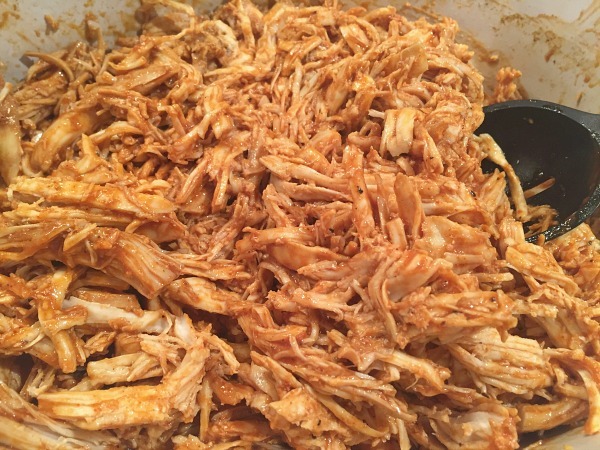 Discard cooking liquid, then add shredded chicken back into the slow cooker. Stir in BBQ sauce and cook on low another 20 minutes or until heated through. 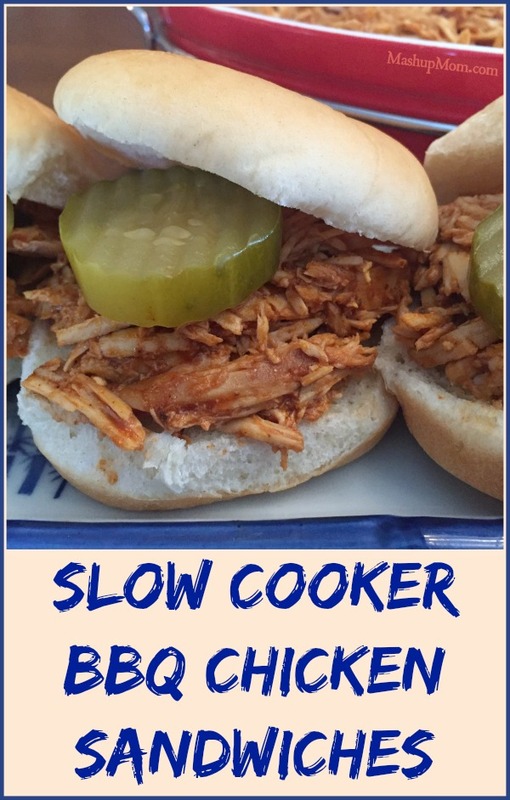 You can easily double this slow cooker BBQ chicken sandwiches recipe if you’re feeding a crowd; the Crock-Pot is very forgiving and this is a great potluck or party dish buffet option. 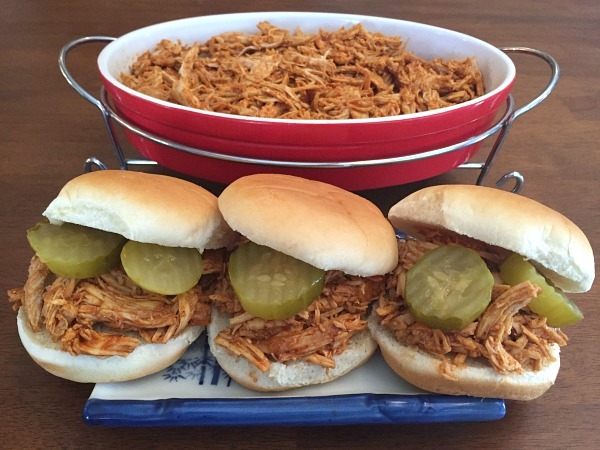 Just put out a big dish of shredded BBQ chicken, buns, and toppings, then let people go to town. ? 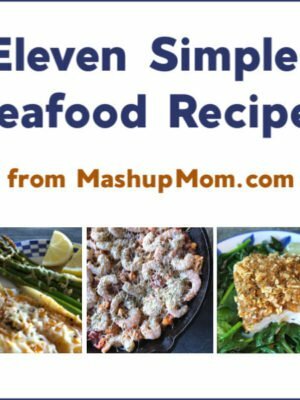 Find more recipe ideas with the Recipe Search.